Spurred by private conferences and high-profile investments from leading Wall Street firms, interest in blockchain applications in the capital markets has become a driving trend in 2015. This year has already seen US stock market giant Nasdaq and online retailer Overstock announce or launch products aimed at bringing the efficiencies of the blockchain to certain sectors of the market, most prominently private equities. Among these two household names, however, is another, newer entrant: New York-based Symbiont. Though it lacks the name recognition, Symbiont is building its own buzz, having raised $1.25m in June with backing from former NYSE CEO Duncan Niederauer. Further, its team may have the most experience in blockchain applications among its peers, as it boasts Robbie Dermody, Evan Wagner and Adam Krellenstein, the developers behind Counterparty, a protocol that allows the bitcoin blockchain to be used for asset trading, on its roster. 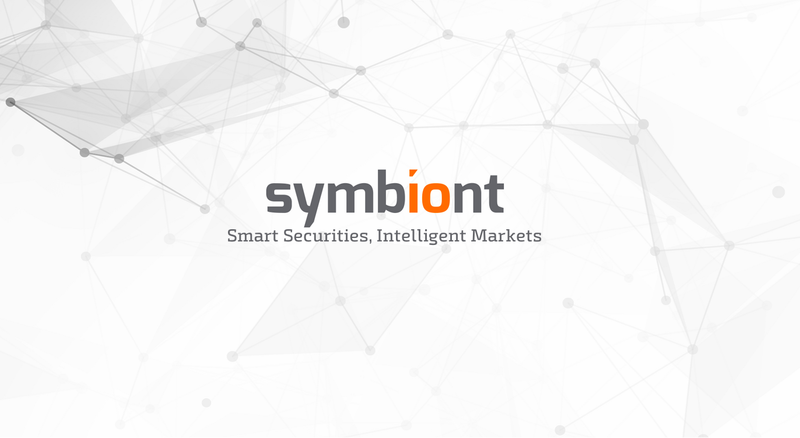 Symbiont launched its first blockchain-based private security earlier this month, converting its founders’ shares, convertible preferred shares and convertible note terms to function on the blockchain. Though it made the headlines, less clear was how the firm will seek to develop this ‘smart securities’ technology into a market strategy. In a new interview, however, Symbiont CEO Mark Smith opened up on the firm and its market strategy, suggesting that the private equities market will be its main focus. The FX trading veteran and founder of early E*Trade alternative MatchBookFX called a robust private securities market “the only future” given that many startups are avoiding public offerings. Putting shares in private companies on the blockchain, according to Smith, provides a perfect proof of concept for the technology’s capital markets applications. “What can be done then is transfers to other securities. Because we did straight equity and debt, we demonstrated you can do a bond on the bitcoin blockchain and then you can do it on a permissioned ledger system,” Smith continued. Beyond private equities, Smith sees opportunities in the corporate bond market, where intermediaries connect sellers looking for debt investments and companies seeking to raise short-term capital for business objectives. Also cited was the syndicated loans market, where groups of lenders work to provide funds for single borrower, thereby spreading out the risk associated with a potential default. While the tech sounds impressive, CTO Adam Krellenstein was able to break down the sometimes heavy advertising language employed by the firm to discuss what differentiates its “smart securities” from other blockchain assets. Krellenstein indicated that Symbiont has created its own “full-featured smart contract language” that works with bitcoin using embedded consensus, and that was built from the ground up to be transferable to other blockchains. “We have a smart securities system, it’s a layer on top of bitcoin, it encodes execution data and publication data in transactions, publishing to the blockchain, so all the data is on the bitcoin blockchain,” Krellenstein said. With this developed, he continued, Symbiont is now focusing on developing its front end and APIs, which will seek to enable its clients to use the technology on their own. Krellenstein suggested this technology was different from token-based systems, such as those in use at Overstock’s tØ platform. Krellenstein sought to categorize tokens as “old technology” that didn’t offer the level of sophistication of its smart securities project. At issue is his contention that the entirety of a contract needs to be replicated on the blockchain for an asset on a blockchain to function as a financial instrument. This would mean that a bond, for example, could have built-in coupon payments that are represented on the blockchain itself. “The whole point of doing settlement and clearing is that you can use the blockchain as a ledger to represent ownership, but if you can’t replicate this on chain you aren’t anywhere, you haven’t reached your goal,” he said, adding that token systems can be created inside smart contract systems, but that this doesn’t work both ways. Symbiont, according to Smith, currently has 14 employees, 12 of which are engineers. Employees are divided into three teams, focused on cryptocurrency, FinTech and web development. In the interview, Smith also opened up for the first time about the relationship between current Symbiont employees, developers Robby Dermody and Evan Wagner, and their former employer, tØ.com, the capital markets-focused project spearheaded by Overstock CEO Patrick Byrne. Smith hinted at the messier parts of the split, suggesting that Dermody and Wagner found that no members of the tØ team “had any experience”, a realization that led them to reach back out to Smith and his firm at the time, Math Money, regarding a potential collaboration. Dermody and Wagner’s exit was first revealed by CoinDesk in February, with both sides suggesting the split was amicable and made for business purposes. However, Smith’s comments suggest the partnership, announced in October, was more short-lived than originally indicated by the parties. “Evan and Robbie came to the same conclusion that [Overstock] wasn’t the right decision for them before they even started to work for Medici,” he said. Overstock confirmed that Dermody and Wagner never participated in the Medici project, now tØ, adding that “nobody” had experience in the space at the point it was developing solutions in response to the comments. Overstock has not commented publicly on its technology, stating only that it is “blockchain agnostic”. While broadly applicable, Smith now framed the private equities market as one that will continue to benefit from the company’s smart securities first. Here, Smith sees this as a large built-in market that doesn’t exist in the public equities space, as well as more regulatory room. For instance, he believes blockchain solutions will find a niche reducing the need for startups to manage complex capital tables. 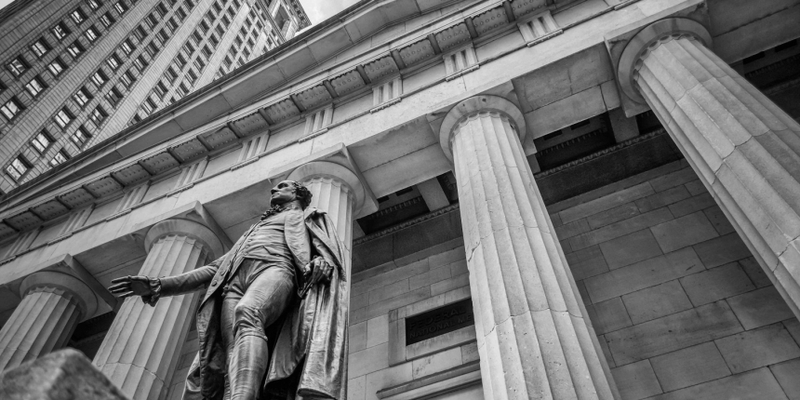 For this market, Smith argued smart securities are necessary, as traditional tokens can’t be created with the ability to restrict transfer according to the agreed terms. Over time, he theorized that demand is likely to increase as technological advances like crowdfunding. When asked about the firm’s regulatory strategy, Smith was quick to state that he believes Symbiont to be a “pure technology company”, one that will seek to work with existing financial solutions to develop blockchain solutions. “We don’t want to disintermediate financial institutions, but allow them to deliver products and services better. We want to be trusted and transparent to enter into new markets to shift models away from models where there is high risk,” Smith continued. To this end, Krellenstein said the company will seek to build a “fully peer-to-peer network with no middleman”, providing only technology and software. The strategy stands in contrast to one being pursued by itBit via its bankchain project, which it argues will benefit from its banking relationships by enabling cash settlement. Symbiont has not applied for a BitLicense in New York, but suggested it is in talks with FINRA and the SEC to ensure its compliance.